By controlling blue-green algae growth, toxins and other negative side effects of an algal bloom will be reduced simultaneously with your algal problems. Reduces TSS, Turbidity, BOD, COD and pH. 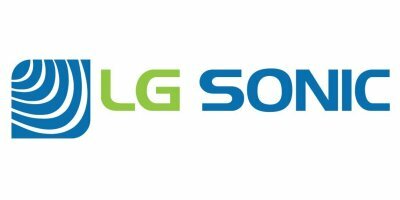 Safe for fish, waterplants and insects No negative effects by the LG Sonic® products were found on fish, waterplants and insects in various studies performed at various universities. By directly aiming the LG Sonic® towards a fish cage the formation of biofilm will be prevented together with the adherence of algae and other organisms present in the water. LG Sonic prevents the fouling of fish cages in open sea thereby drastically reducing maintenance to the fish cages and control algae in aquaculture.